Solar powered pond aerator will be a great helper in keeping your pond healthy and prevent the living creatures there from hypoxia. 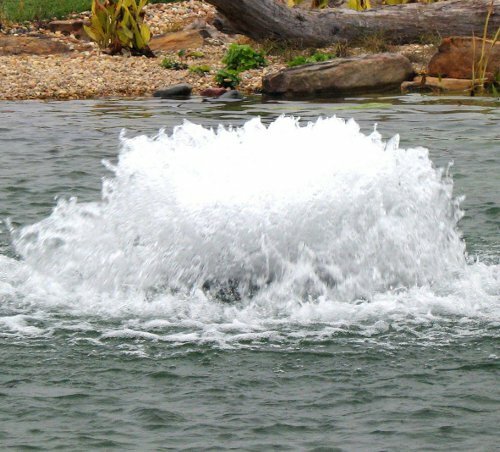 If you have ponds in your garden, or artificially made lakes, keep in mind that your fish and plants in those need oxygen to thrive and therefore solar powered pond aerator is an ideal source of oxygen for them. As it is fully solar powered, you can use it almost anywhere you want, not just close to a mains electric socket. 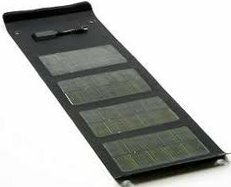 Solar powered pond aerator represents a great relief for your pond life and also alternative solution for you, which will not add up to your monthly expenditures.